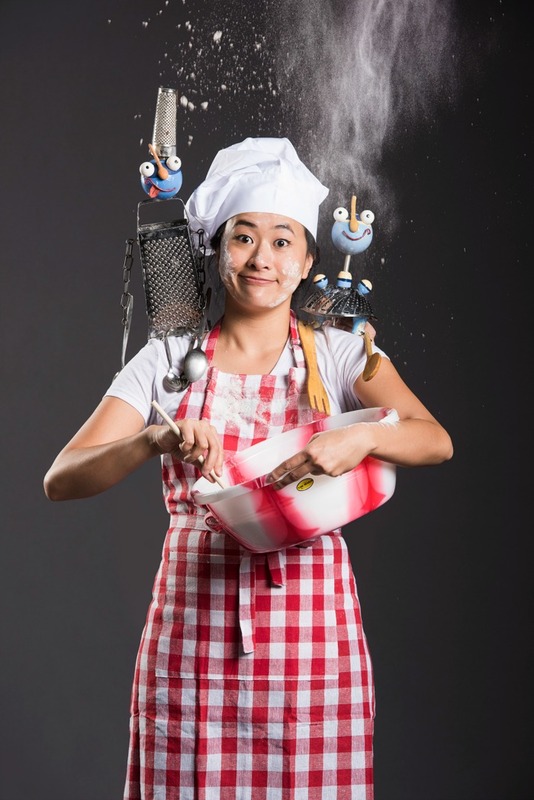 Take the Kids to see Baking Time LIVE in North Vancouver! I first encountered live theatre during university. Since then, my husband and I have enjoyed plays in various cities across BC and Alberta. We also enjoy introducing our daughters to the wonders of theatre, though it’s harder to find plays that are suitable for kids. That’s why I really enjoyed Baking Time. 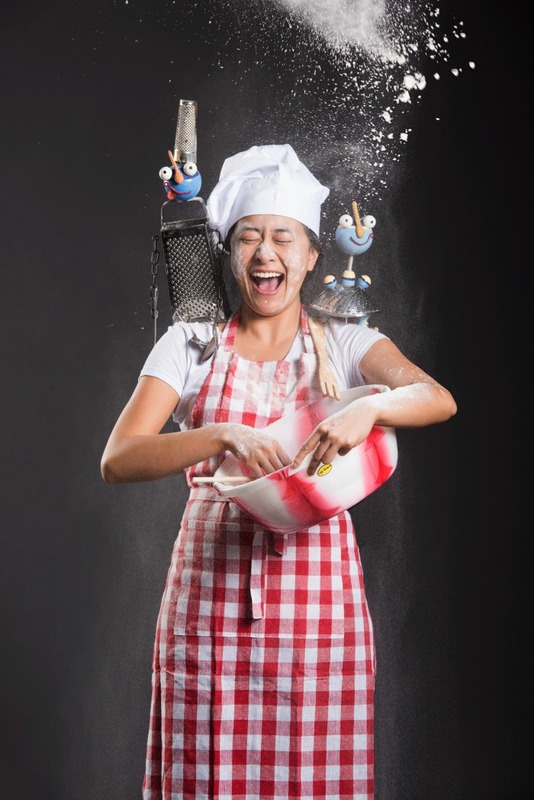 Baking Time showed at Presentation House Theatre in North Vancouver and has also returned to various other venues, including the Vancouver International Children’s Festival. The performance we attended also featured live cello and accordion accompaniment to the vocals of their talented cast. We saw this show on opening night and it was FANTASTIC! I took Lily and Jade (ages 6 and 3) and they had so much fun! They got to sit right in front for the play, along with most of the other kids. The actors got the kids involved in the show. The music and singing was amazing and the story was tons of fun. If you have kids ages three plus, I recommend checking it out and going down! I received a family four-pack of tickets to attend this show; all opinions expressed are my own. My daughter has been watching cooking shows and wanting to help me bake a lot lately so I would have to take her. I like live plays. I like homemade bread. I like kids. YES to this production. Thanks for your blog.